While most traditional systems rely on old-school 2D RGB cameras, Observant leverages the very best of both 2D RGB cameras and 3D depth sensors to achieve ultimate performance & accuracy, with no compromises. Here's what else is out there. Observant harnesses depth sensors to capture 3D depth data for over 5 muscle groups for each eye, inferring granular information such as gaze direction based on eye lid position. Combined with RGB pupil and iris tracking makes Observant ideal for high-fidelity eye tracking and emotion recognition, in all lighting conditions. 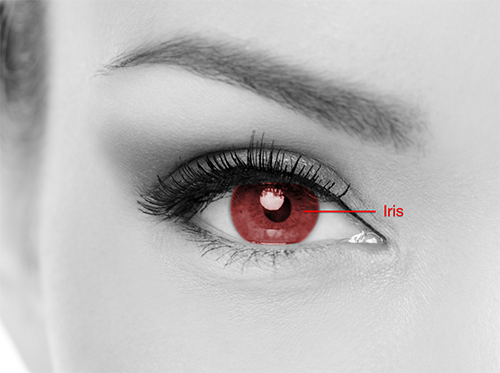 Iris scanning is an older technology commonly used to perform a 2D scan of a user's iris. 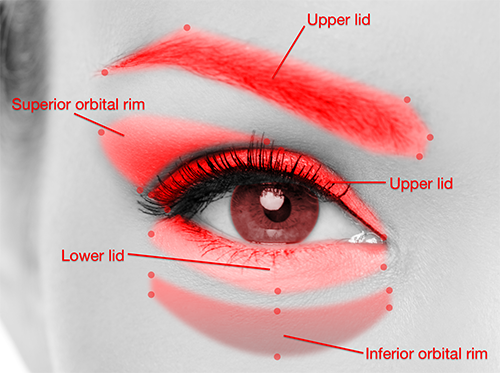 While it is mostly used for biometric authentication applications, it is sometimes used to perform elementary gaze tracking in low-light conditions.